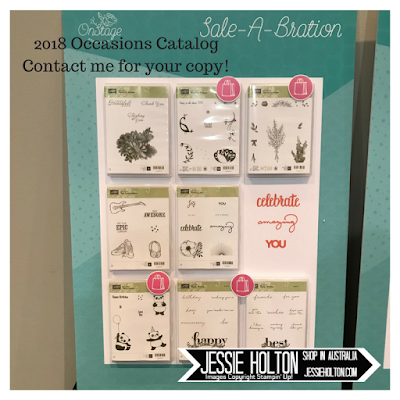 I have been holding out on you! 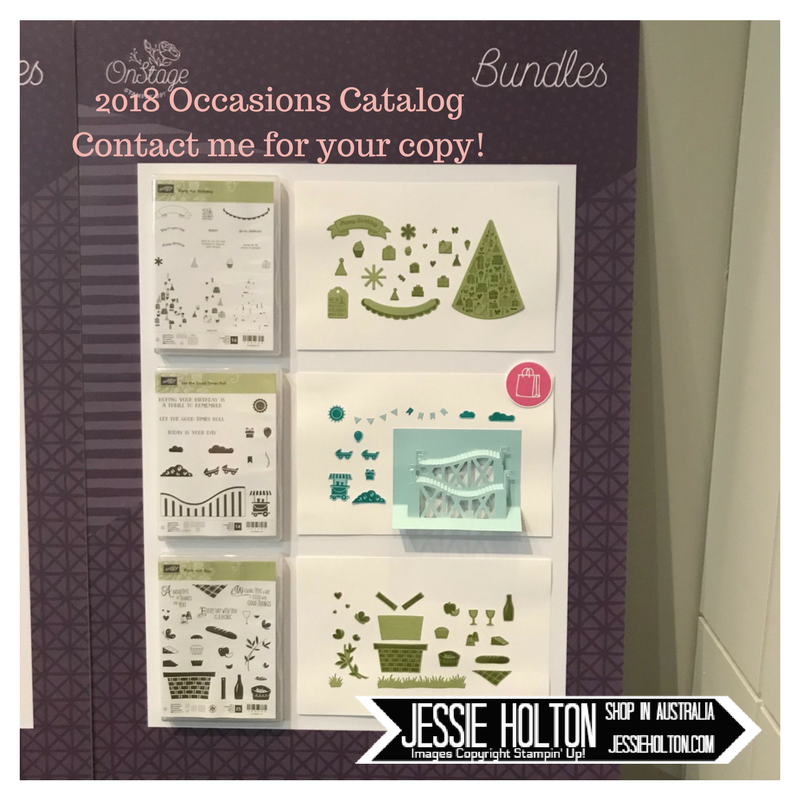 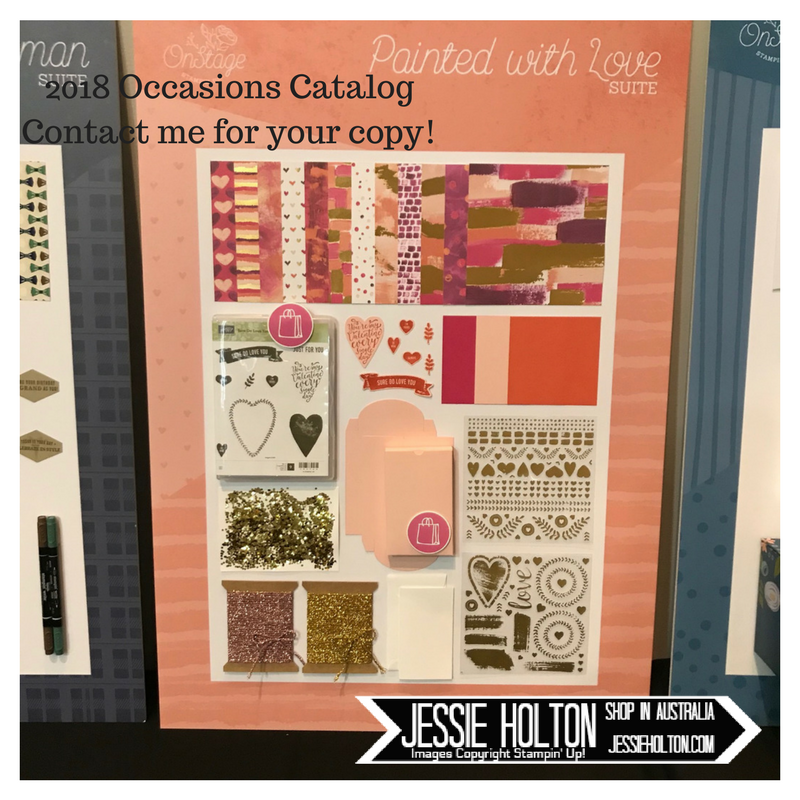 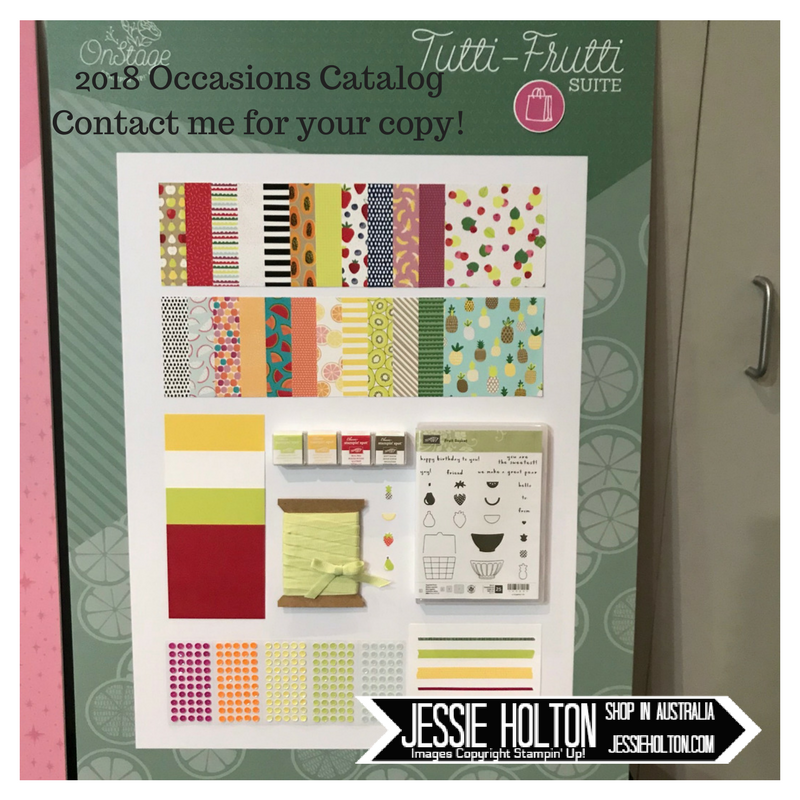 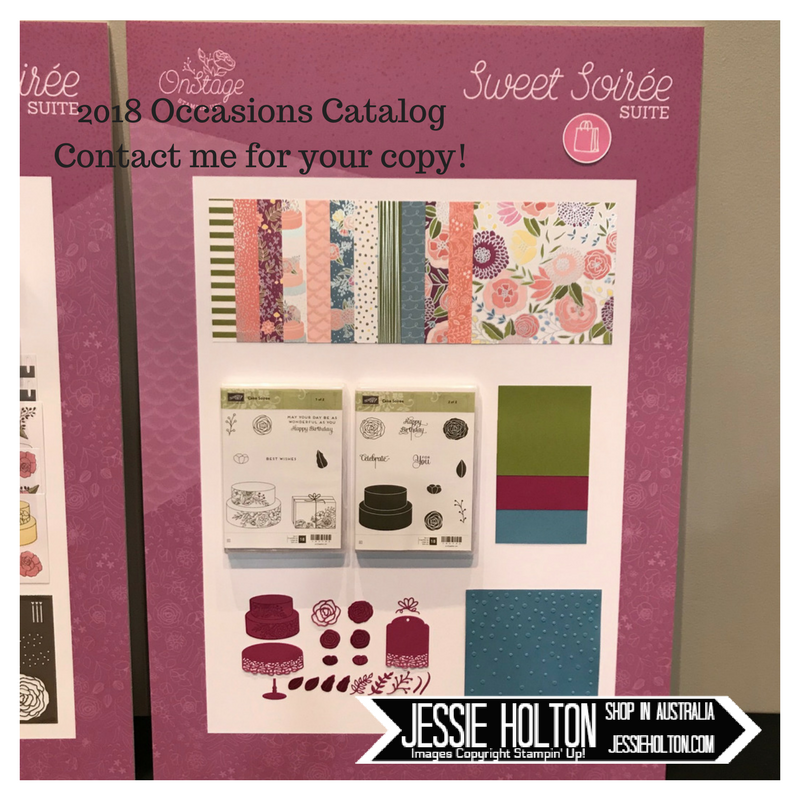 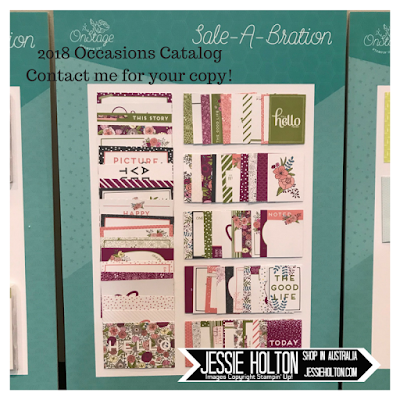 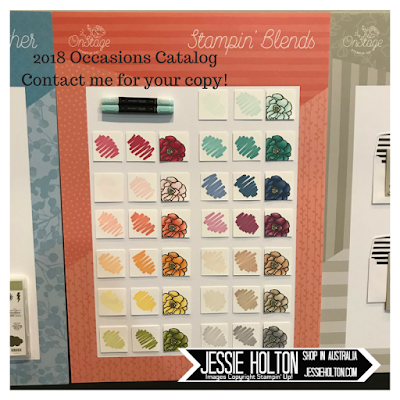 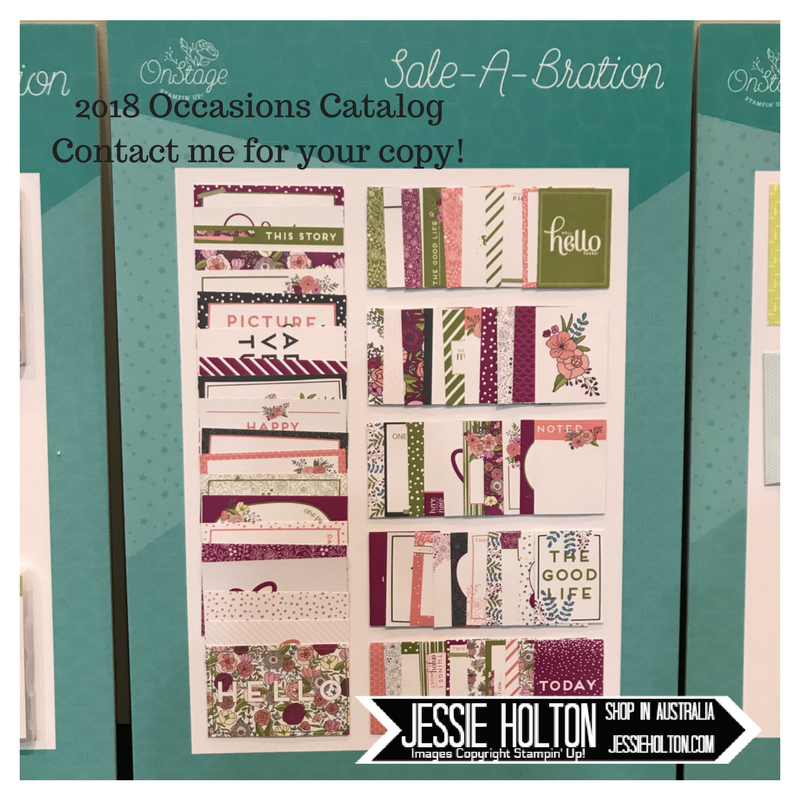 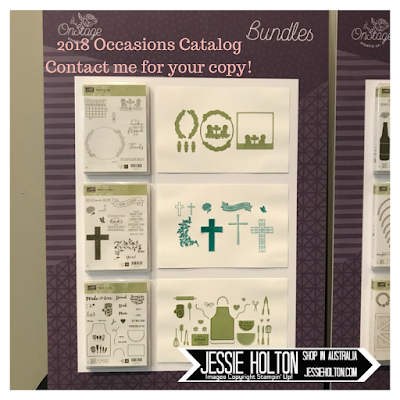 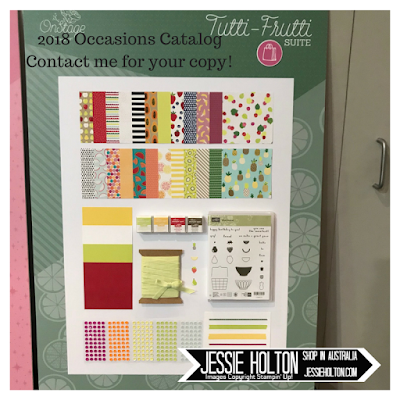 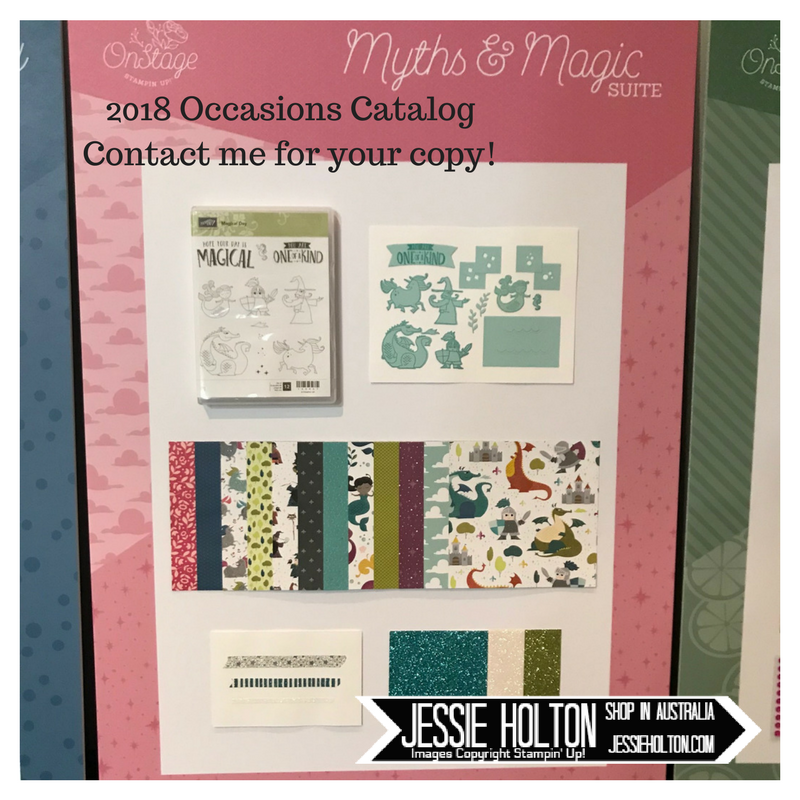 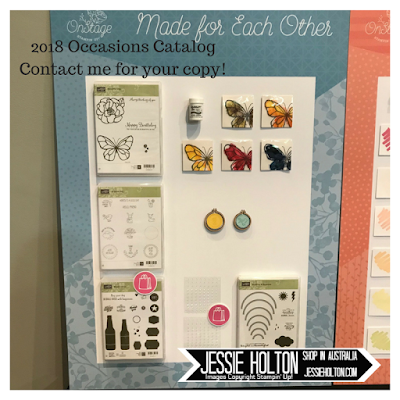 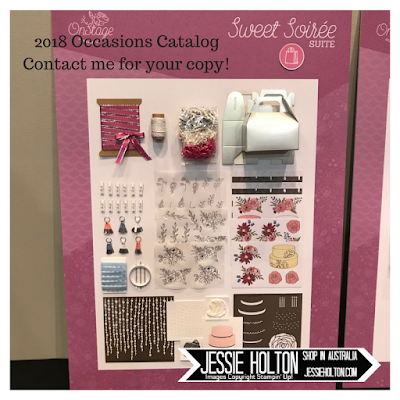 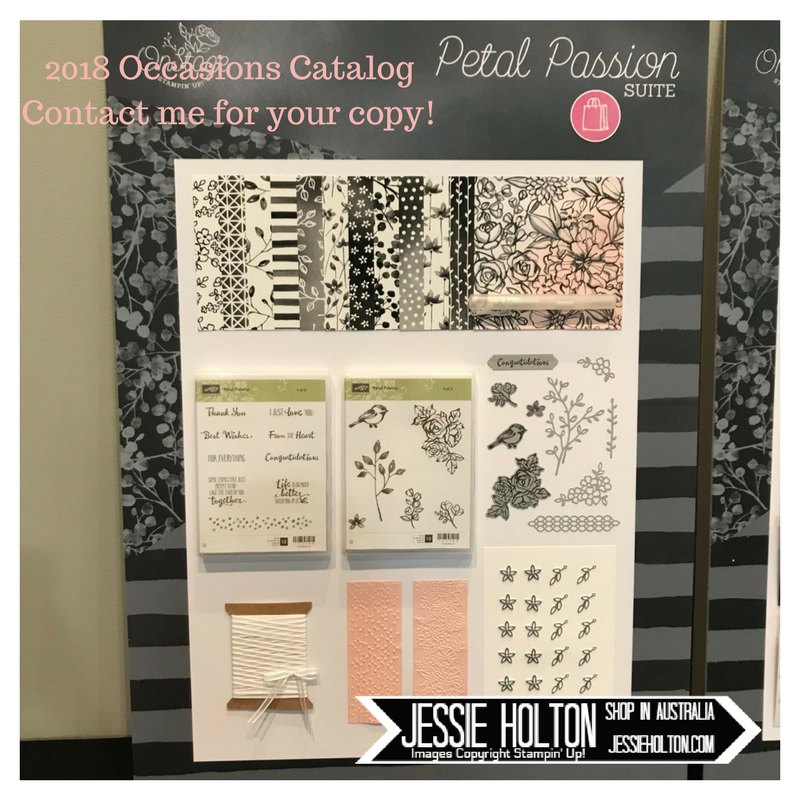 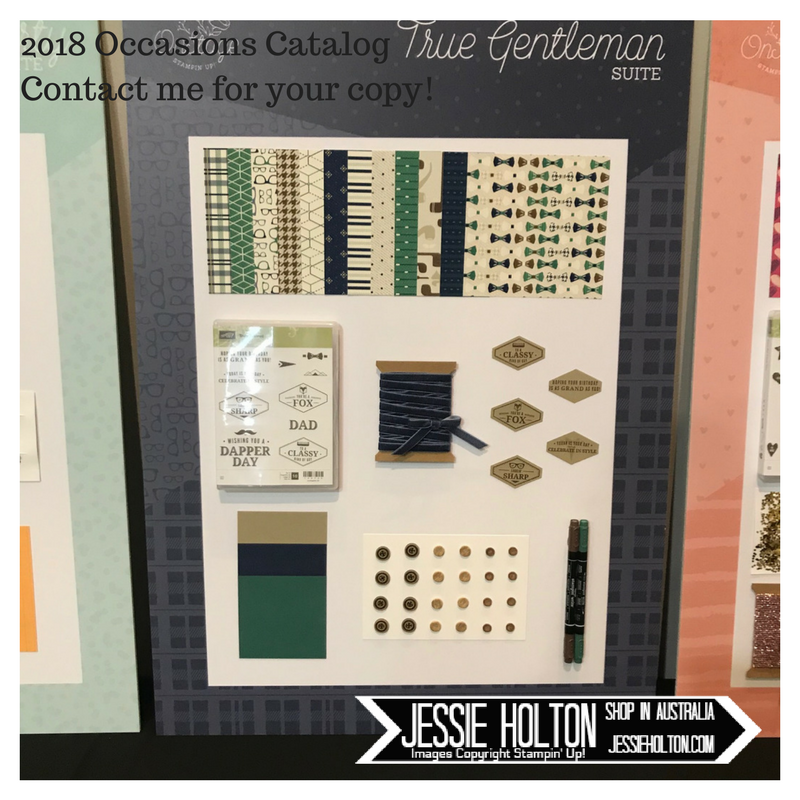 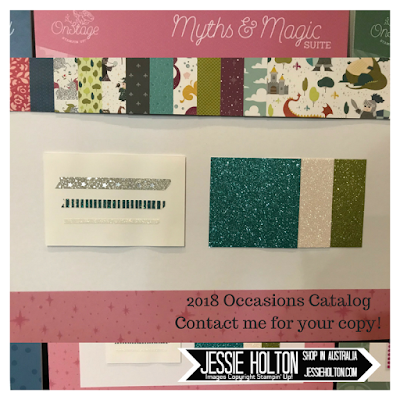 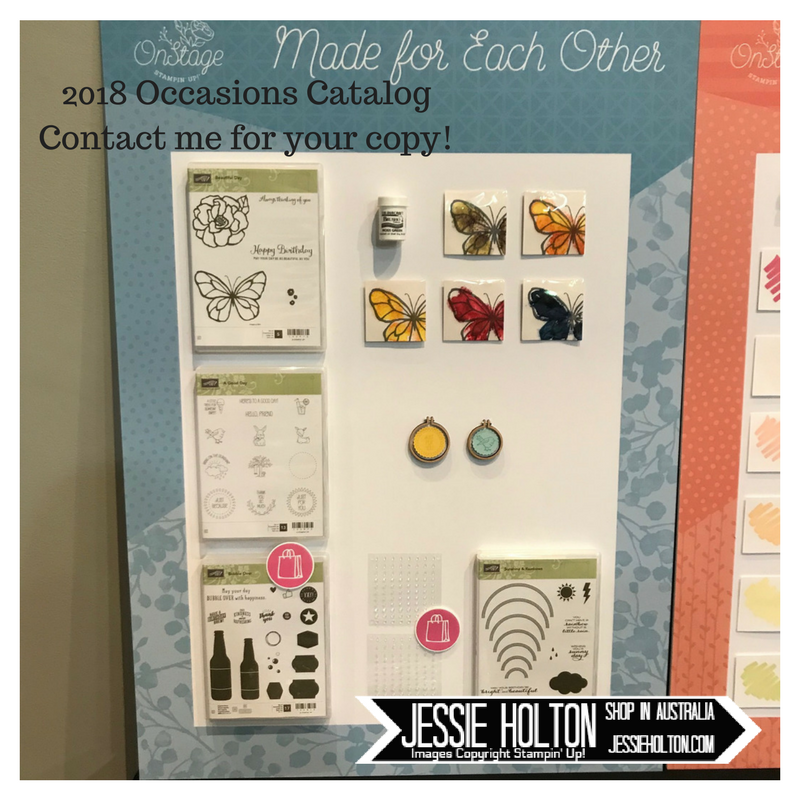 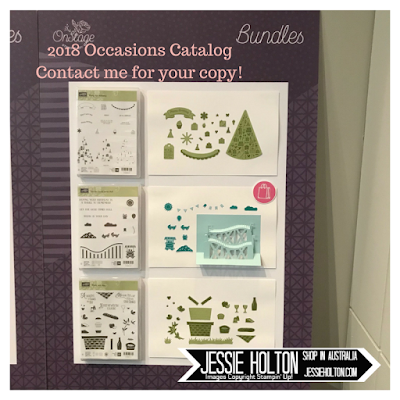 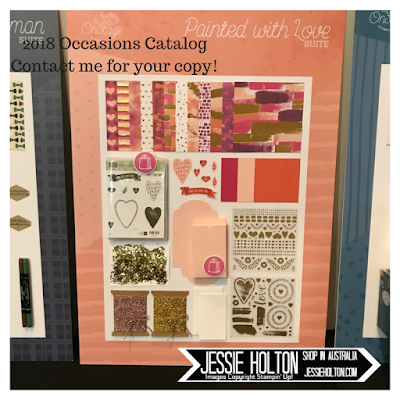 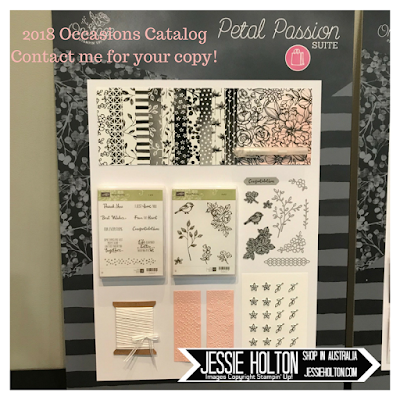 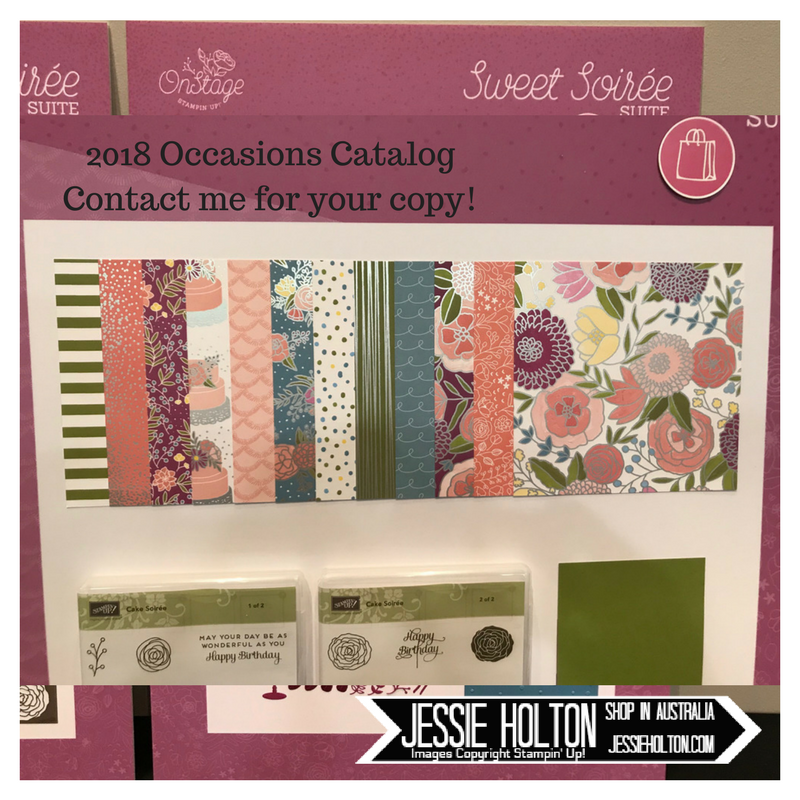 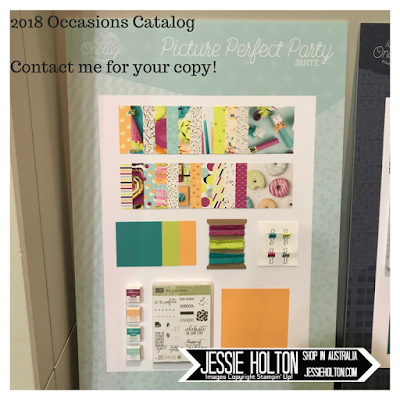 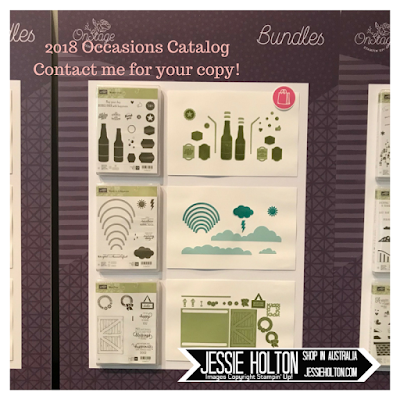 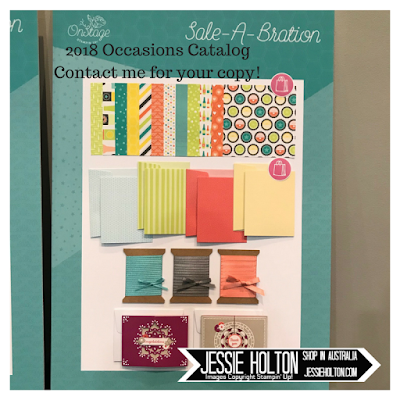 Here are the pics of the boards I took from OnStage in Melbourn in November 2017, showing the Product Boards with all the new goodies from the 2018 Occasions & Sale-A-Bration Catalogs. 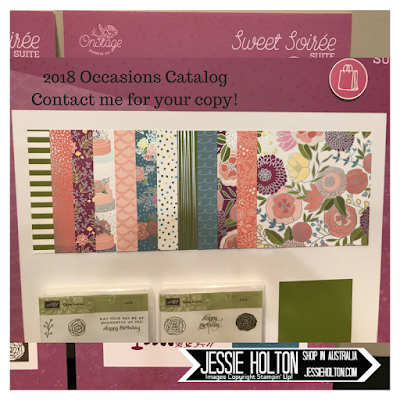 See my next post for the Sample & Swap Boards! The pink shopping bags that you see on some of the product boards mean that item was available in Product Purchase Premier - a special offer only available to demonstrators who attended OnStage. Join my team to order new products in your kit before they become available to the public on 3 Jan 2018 & get to share in all the special perks! 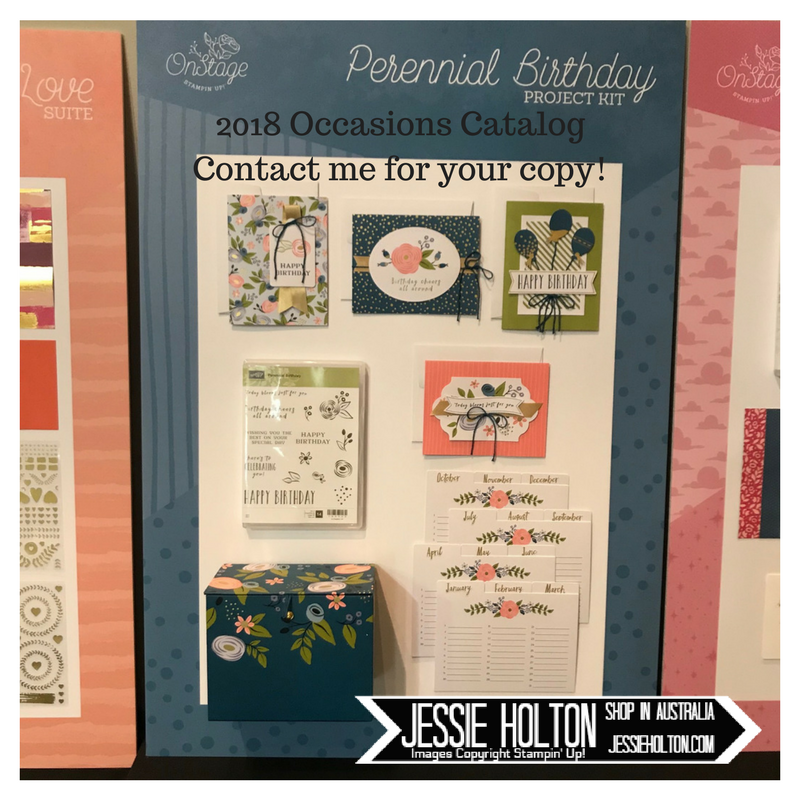 Designer Paper Shares are back! 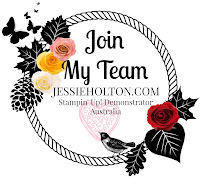 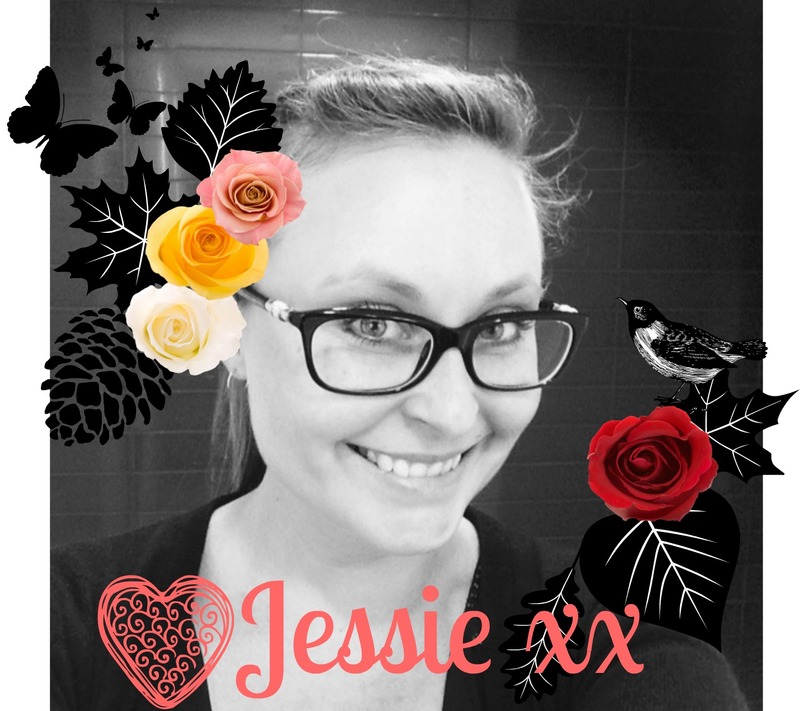 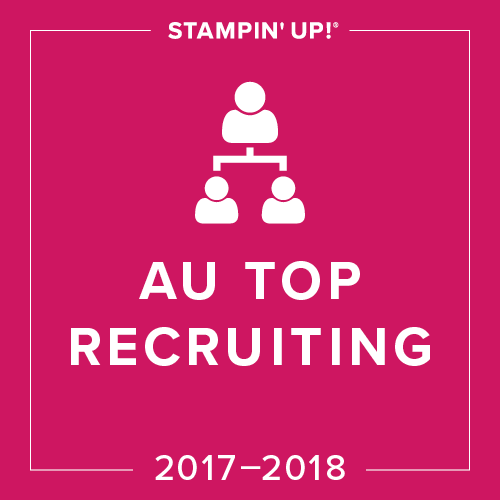 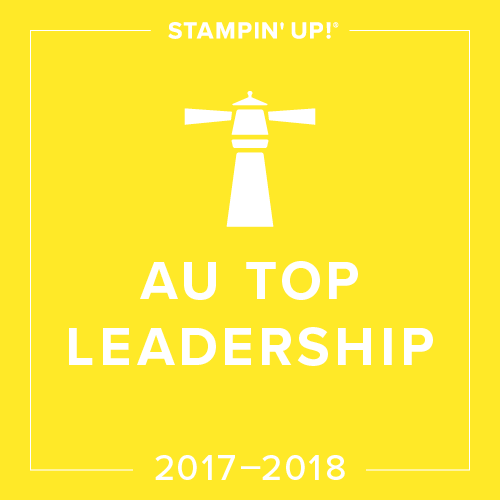 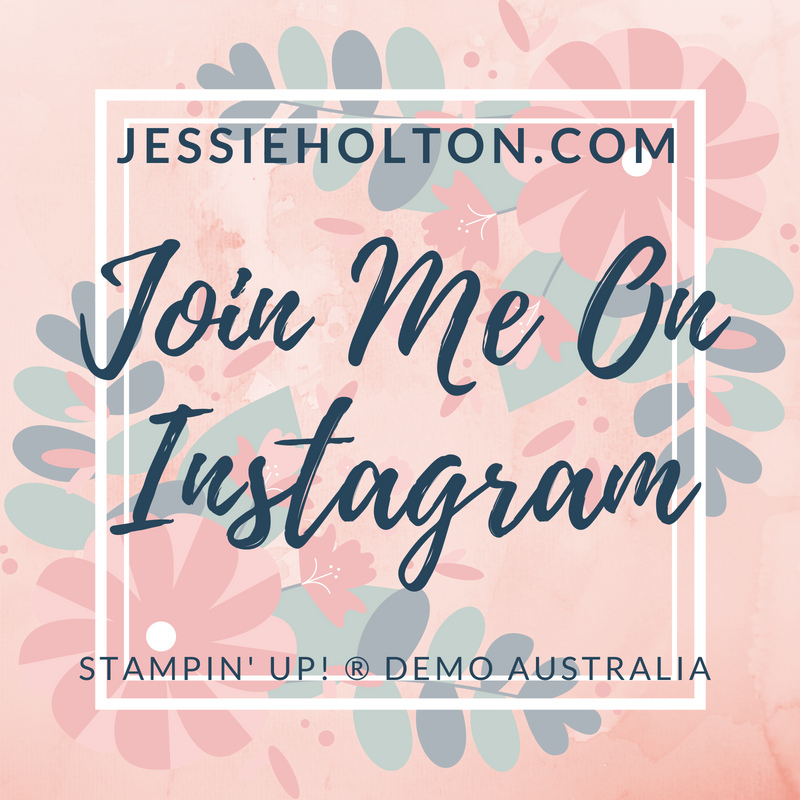 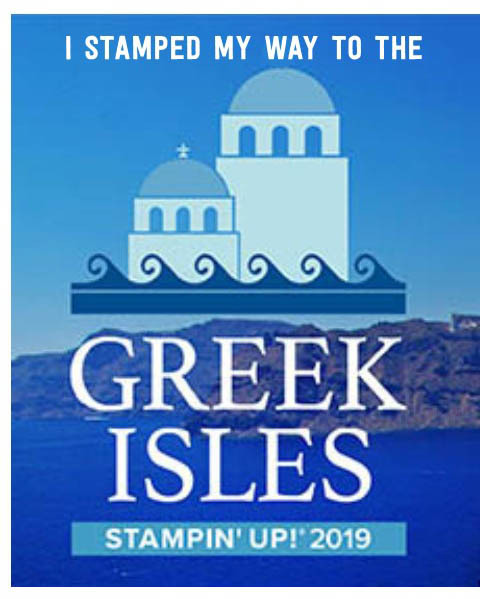 Contact me to register for your paper shares today (Aussie residents only)! 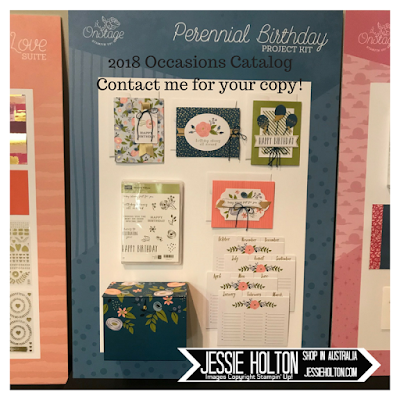 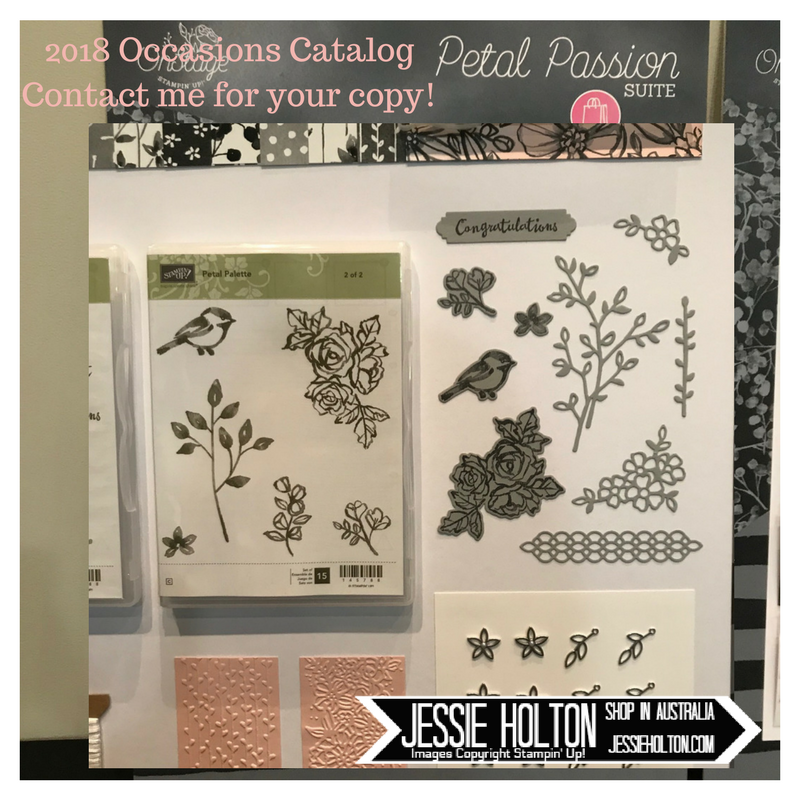 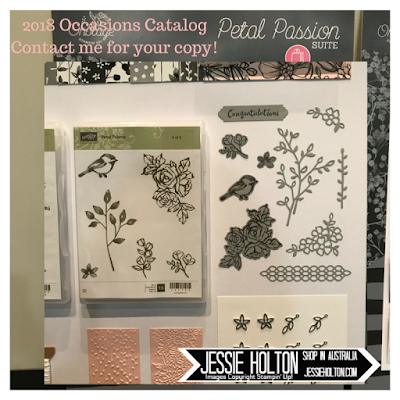 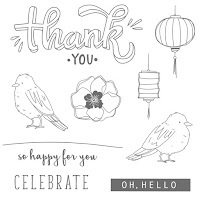 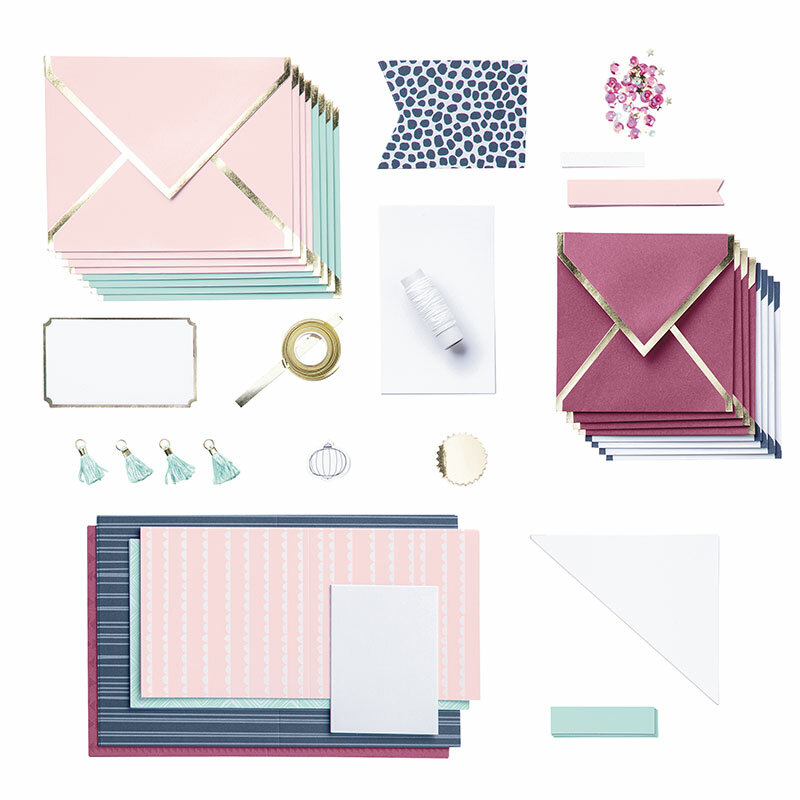 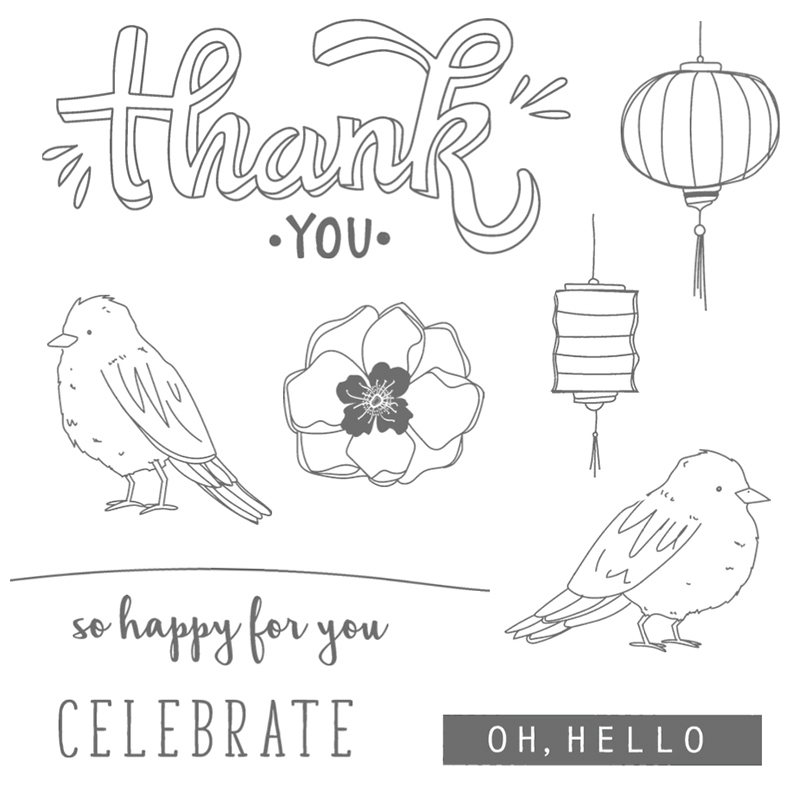 All the new papers from the upcoming Occasions Catalog are gorgeous! I can't show you them just yet, but you are sure to be delighted with them! 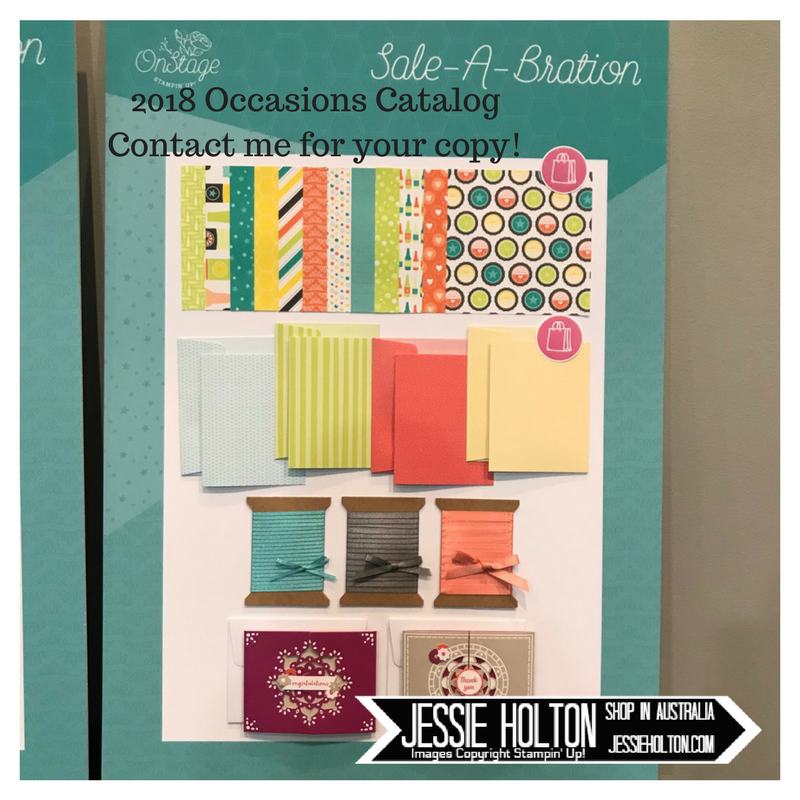 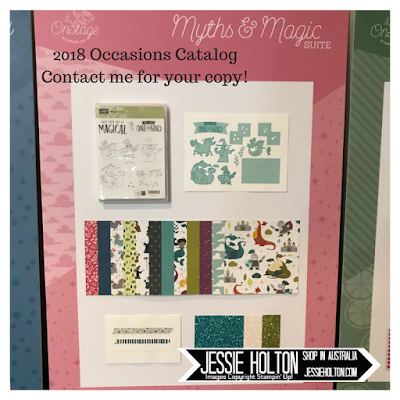 Register for my paper shares & you will get a FREE 6 card front sized sample pack of the Bubbles & Fizz Designer Series paper from the Sale-A-Bration catalog! 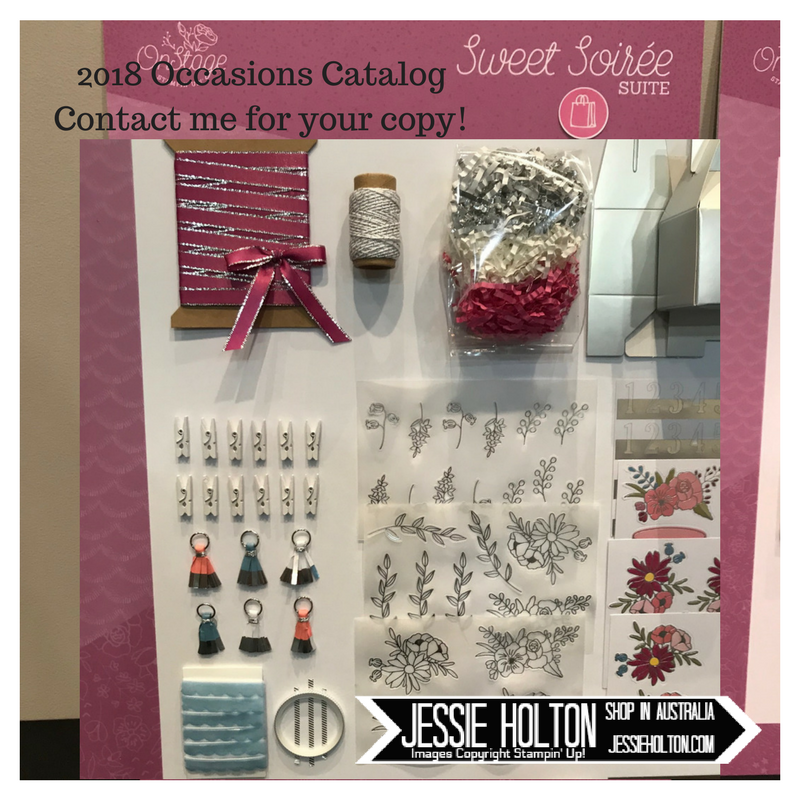 Photos to come soon! 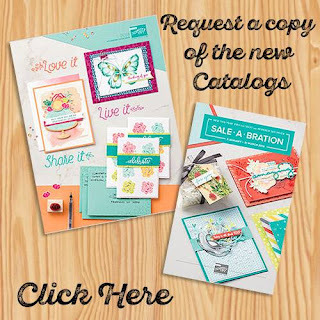 Please contact me for bank details. 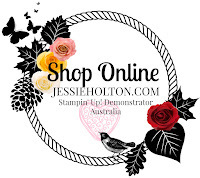 Collection is from Clifton Springs (Greater Geelong), Victoria.